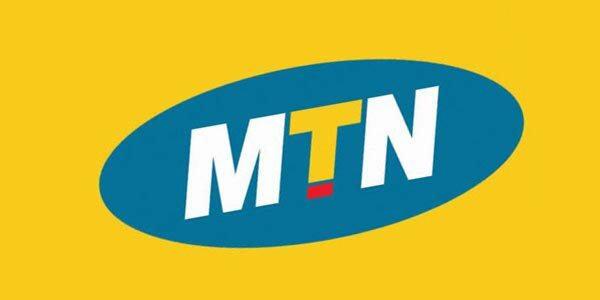 The latest MTN cheat around is with KPN Tunnel and HTTP Injector which you can browse unlimited with 0.0k on your balance. 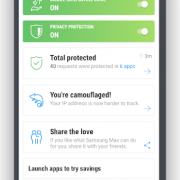 This cheat is still working on every Android phone with 3G and 4G LTE network. 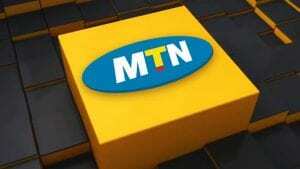 Before then you might as well like to check the latest MTN mpulse browsing with HTTP Injector and Spark VPN. The cheat works on the default setting on your phone but you will have to turn on your KPN or HTTP Injector before you can start browsing. 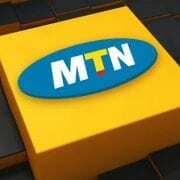 Before setting up the cheat, you will need an Android phone with 3G or 4G network and you should leave the MTN default settings and then follow the below instructions to configure your phone for the unlimited MTN cheat. How To Play Multiplayer Mode On PES 2018 ISO PPSSPP & All PES/FIFA Games On Android Phones. Don’t forget to tap on the three dashed icon and tick the SSH Tunnel box. If you already have an additional sub for the MTN mpulse plan, you can as well use this below config to exhaust the data. The cheats work for MTN mpulse and for 0.0k cheat as well. In other words, its 2in1 MTN HTTP Injector config settings. It works for both rooted and nonrooted Android phones.